What is God like? This is the most important question. 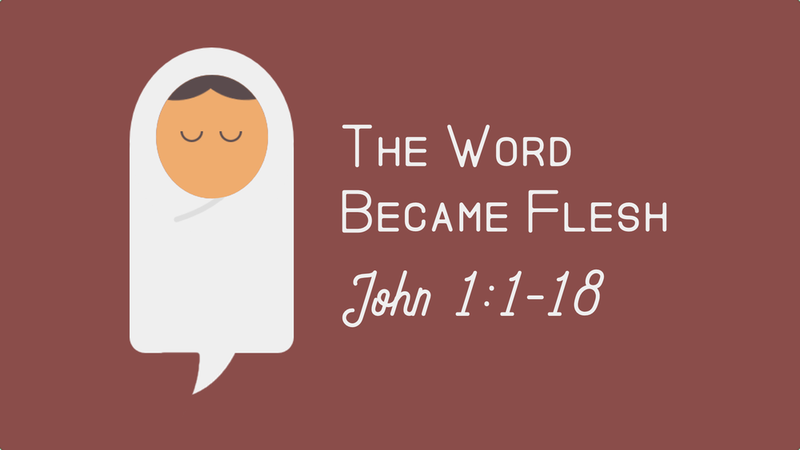 In the Gospel of John, John tells us that God has revealed himself to us — in a baby. This Advent season, we’ll study the opening verses of John’s Gospel where we are introduced to a God who speaks. Sermons are in order of most recent.